Short rows are a very handy way to add shaping to your knitting in both conventional and unexpected ways. Use them to turn a heel on a sock, better tailor a garment to your shape, or add un-expected twists and turns to accessories. In this class, we’ll discuss the mechanics of short rows, try out different short row techniques, and think about when and where to use them. Smooth, non-haloed, light-colored worsted weight yarn and appropriate needles. Students should cast on 30 stitches and work about an inch in stockinette prior to class. 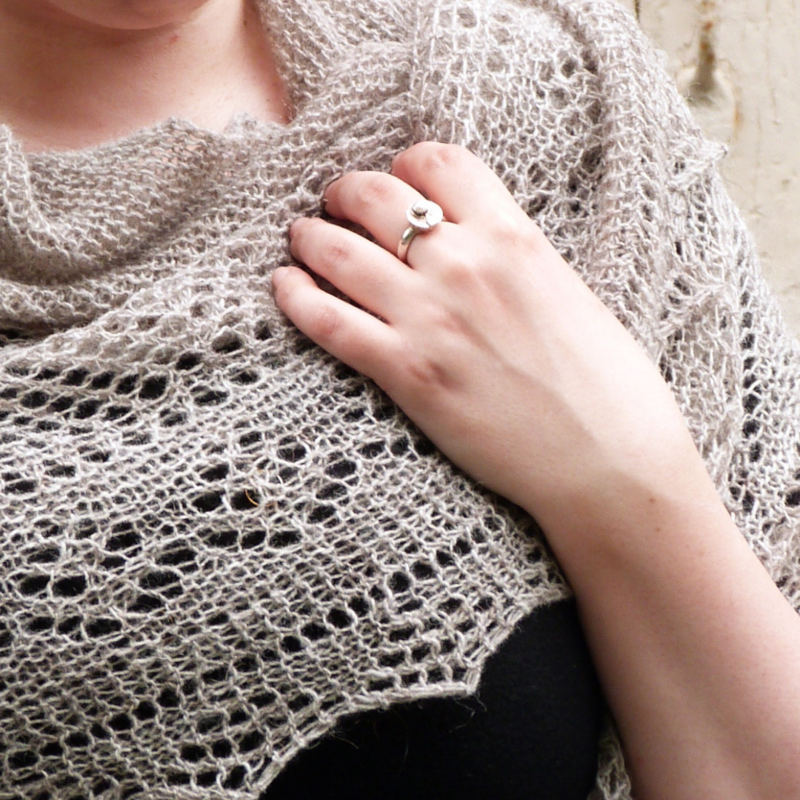 Shetland lace sounds daunting, but in this workshop Karie will teach you how apply this technique to make a hap shawl. 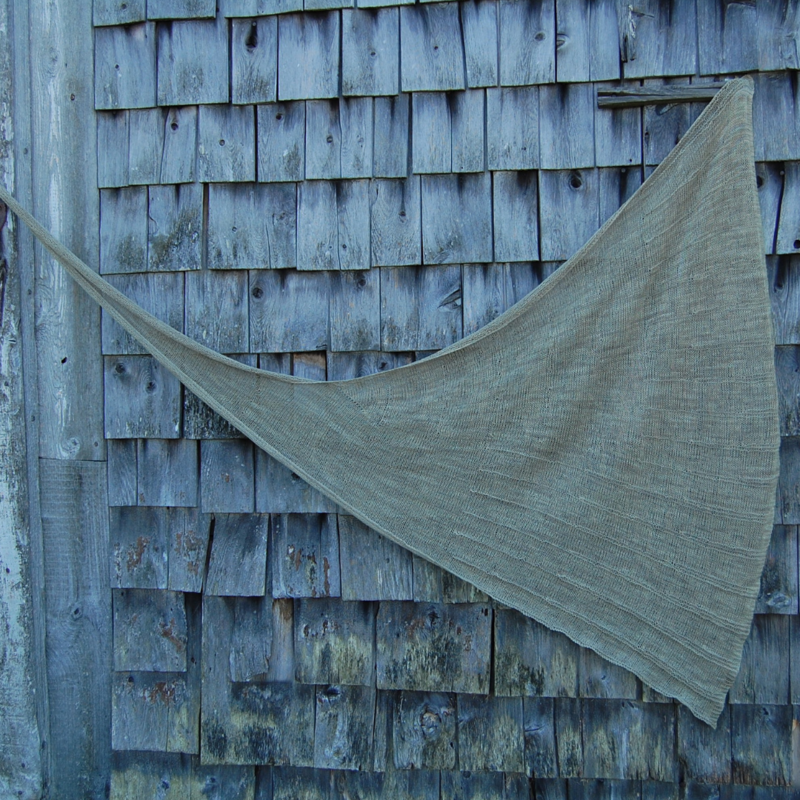 Together you will explore the different techniques you use in a hap shawl: picking up stitches, reading & understanding a lace chart, and how to knit an applied edge. Karie will talk about different lace traditions and how best to ‘hack’ a lace shawl. You will also get a chance to look at some stunning samples while cracking the code! Intermediate. No prior lace experience necessary, but you should be able to knit, purl, do yarn overs and knit two together. 25g-50g of 4ply yarn (at least 50% wool). 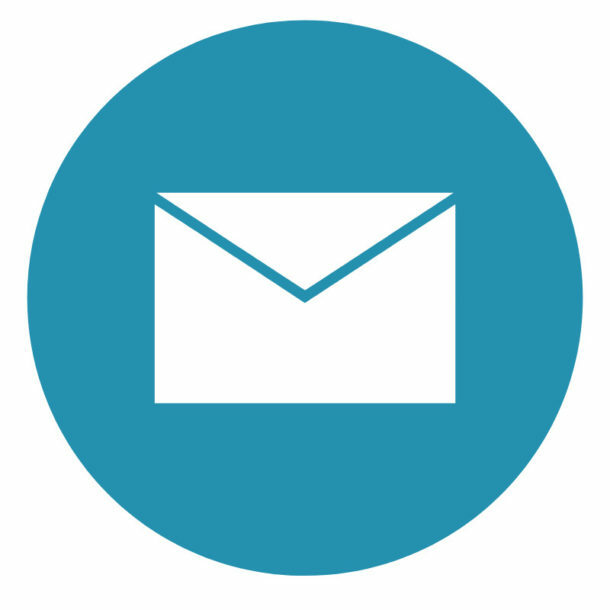 4mm circular or straight needles (if circular, then at least 24” long). The class fee includes all materials to make one cute TOFT character. None. All materials will be provided in kit form as part of the workshop fee. 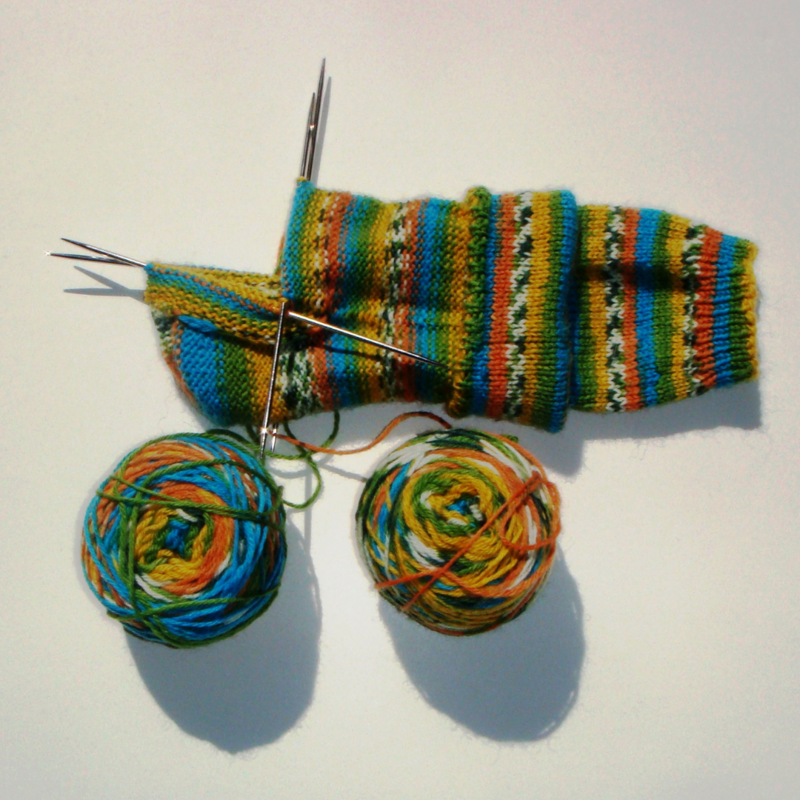 This hands-on workshop will take you through all the techniques that make the perfectrecipe for a light, easy and fun project : a smooth cast-on, a fitted heel and a stretchy bind-off for toe-up socks. You will forever have a pattern-free handbag it-project for knitting emergencies! Students should be comfortable knitting in the round, ideally using the Magic Loop technique, but DPNs can also be used if you prefer. 2.25mm or 2.5mm /US1 or US1.5 80cm / 32in circular needles. 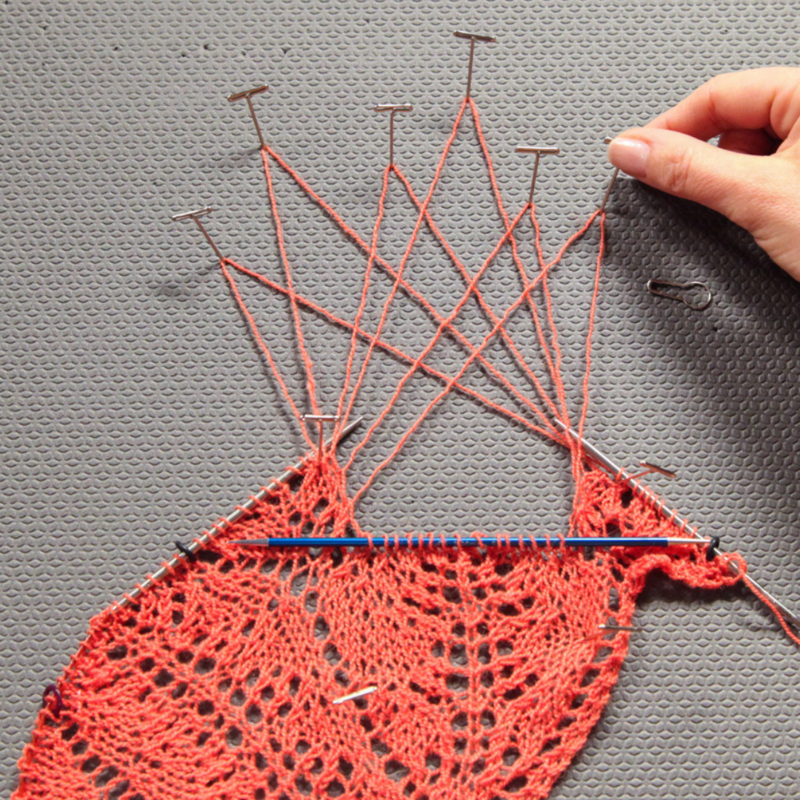 Do you want to knit lace but have no idea what to do when you make a mistake? Laura will demystify the anatomy of your lace with you and teach you how to know when you can fix and when you have to rip (or perform surgery). 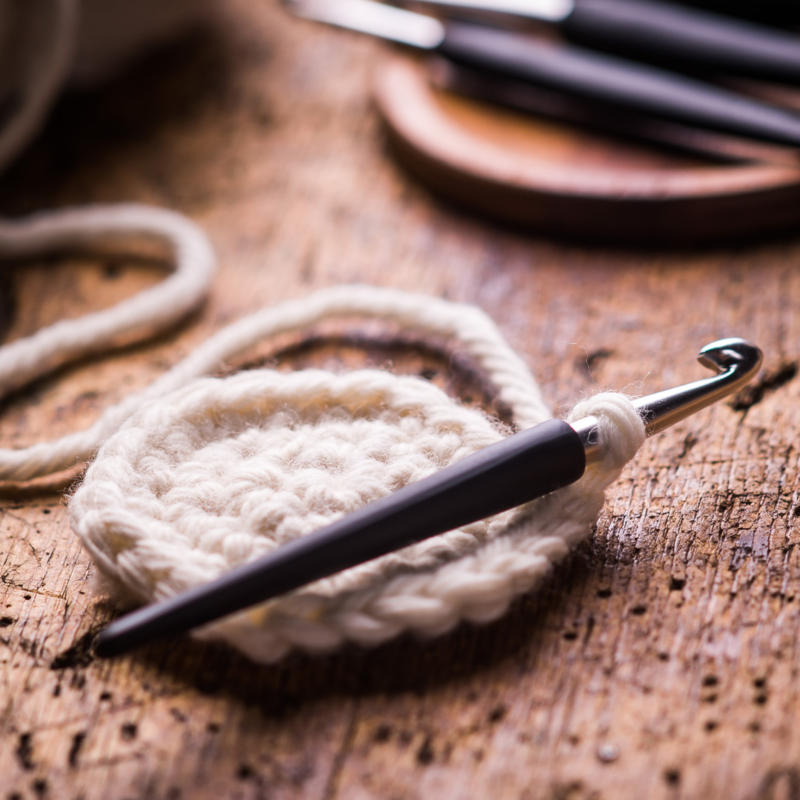 You’ll learn how to replace yarnovers, insert missing decreases, rebuild sections of your knitting, and most importantly how to avoid making mistakes in the first place! This class is 3/4technique and 1/4 philosophy… This class will make you a better, more knowledgeable, and less fearful lace knitter! Knit, purl, and know basic lace stitches. 30 yards smooth, light or bright colored sport weight yarn. US Size 6 straight or circular needles. 2 US Size 6 double pointed needles. One 4 mm crochet hook. Suffering from Second Sock Syndrome? Bored with your usual way of knitting socks? Looking for a way to impress your friends and challenge yourself? 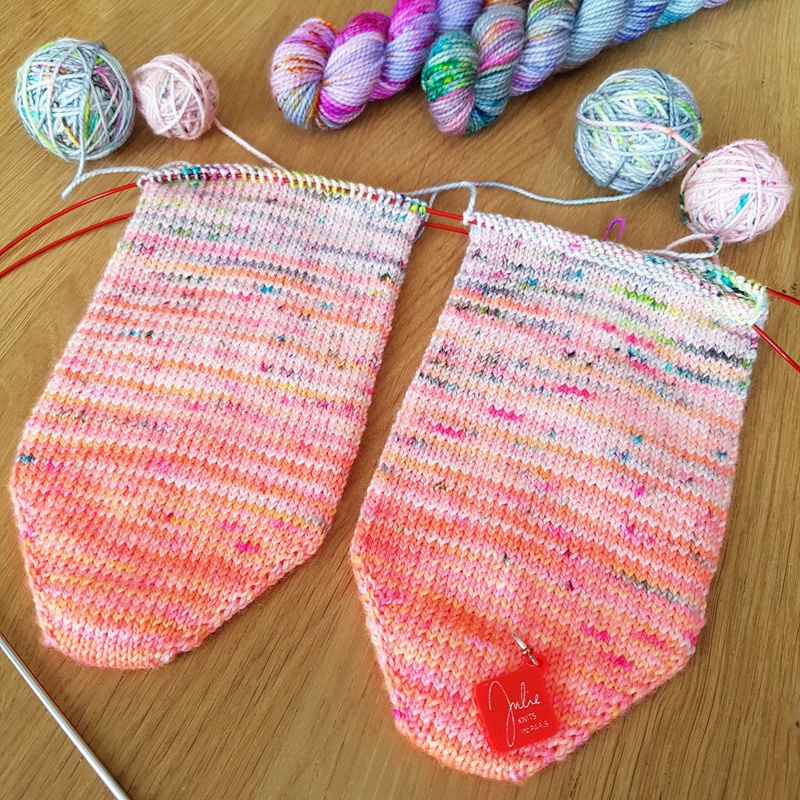 Learn to knit two socks at the same time – one inside the other, on the same set of needles, using a double knitting technique! This class will expand your skills, and add an excellent new trick to your repertoire. Advanced; students must be proficient sock knitters. 4-5mm/US # 6-8 needles in your preferred configuration for sock knitting. Two colours of DK/worsted/aran weight yarn.